TOLEDO, OH – Toledo Mayor Wade Kapszukiewicz and Findlay Mayor Lydia Mihalik hosted civic and corporate leaders in their respective cities today to discuss the work of the Ohio Opioid Education Alliance (OOEA), which is led by the Nationwide Foundation. The two meetings are the first outside central Ohio as this new public-private partnership aims to expand its addiction awareness efforts. 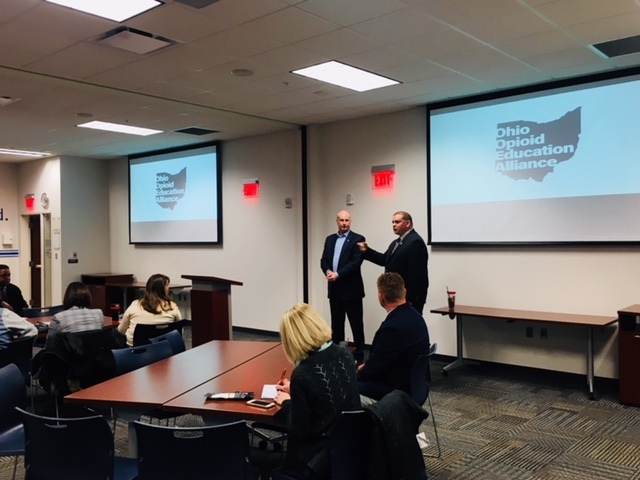 The OOEA is a public-private partnership that aims to have a holistic approach by working with local elected officials, medical providers, community nonprofits, and business to reach all Ohioans and provide resources on how to prevent drug abuse. 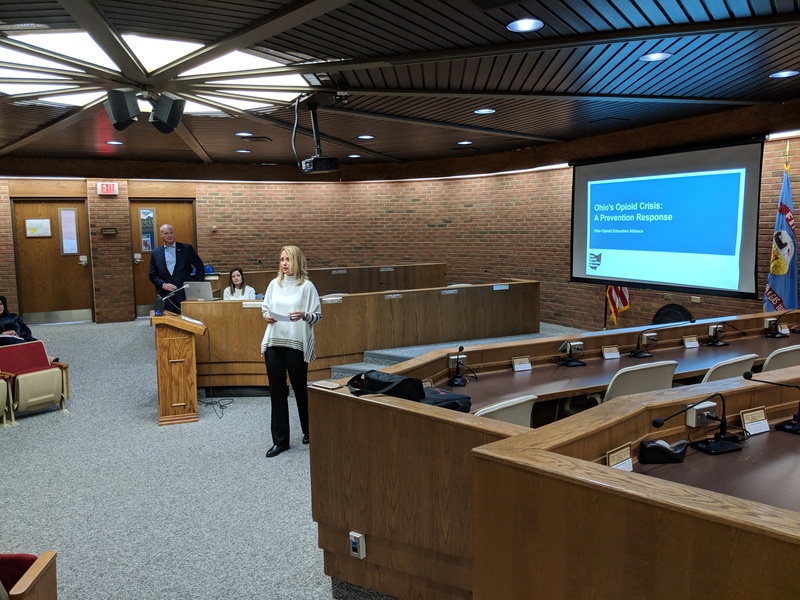 Toledo was the first community outside of central Ohio to host a meeting with the Ohio Opioid Education Alliance and community leaders. The meeting was held at the United Way of Greater Toledo in the morning. In the afternoon, Findlay hosted a similar meeting with business and community leaders throughout the Hancock-County area. For more information on the Ohio Opioid Education Alliance, visit dontliveindenial.org. For more information on the Ohio Mayors Alliance, visit ohiomayorsalliance.org.